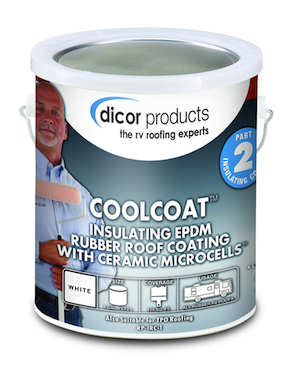 To help RVers escape the heat, Dicor Products has introduced a new heat-reducing coating option for rubber RV roofs. CoolCoat is an insulating coating that uses advanced technology to reduce heat transfer from the RV roof to the RV interior. Tests show that this new ceramic coating can reduce the interior temperature by as much as 29 per cent from the roof temperature. The temperature reducing coating material is a new alternative to the popular acrylic coating that RVers have used for years in Dicor’s Two-Part Coating System for EPDM (ethylene propylene diene monomer) roofs. Dicor Products says it is critical to prepare the roof with the cleaner/activator (first part) before applying either coating (second part) to ensure maximum coating adhesion. CoolCoat contains nano-sized spheres inside of which a vacuum has been created, which helps to dramatically slow heat flux—the rate of heat transfer from one surface to another. 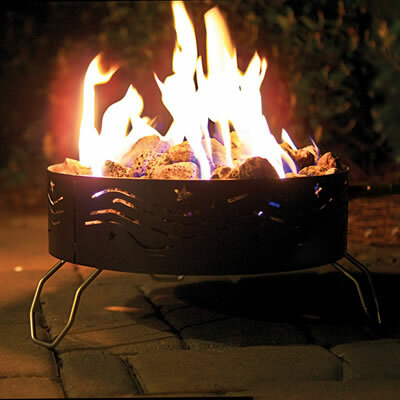 In this case, the heat transfer is from the RV’s exterior roofing surface to the RV’s interior surfaces, from where the heat can radiate into the RV. Using such vacuum-filled spheres is similar to the way a Thermos works in keeping liquids hot and cold for an extended period of time. Dicor Products has been supplying roofing products to RV manufacturers since 1984. 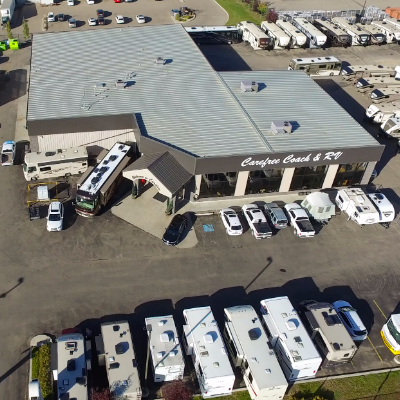 It also has a significant presence in the RV aftermarket, where it is well known for roofing repair and care products and wheel covers.